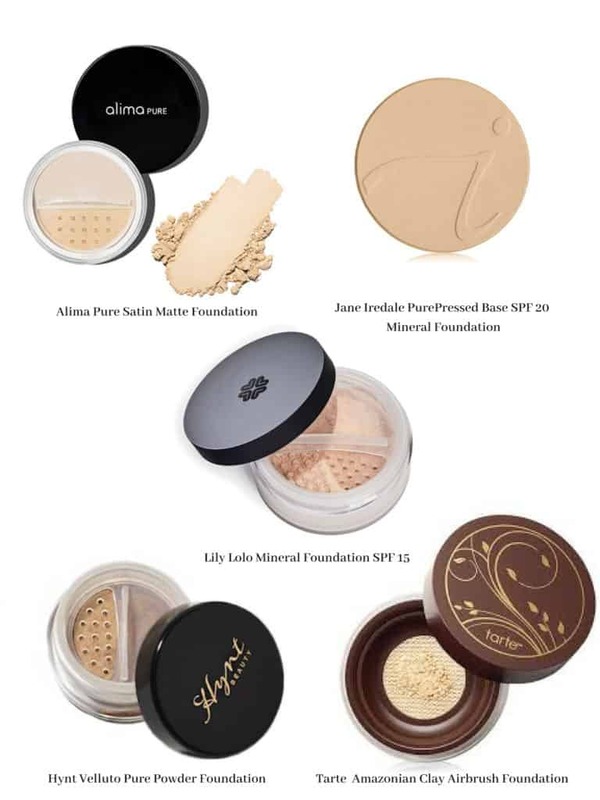 Powder foundation formulas have come a long way. Remember when old powders would sit on the surface of the skin causing superficial wrinkles and dehydration? The drying was so bad it resembled the likes of the Sahara Desert. 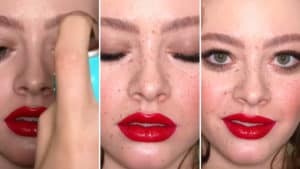 Did you miss this old-powder-foundation-train? You are so lucky! 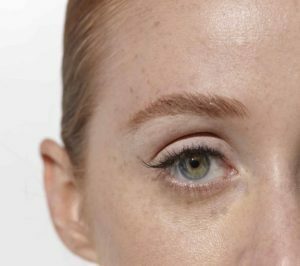 Current foundations blend much more seamlessly into the skin rather than leaving an awful white cast on the surface. 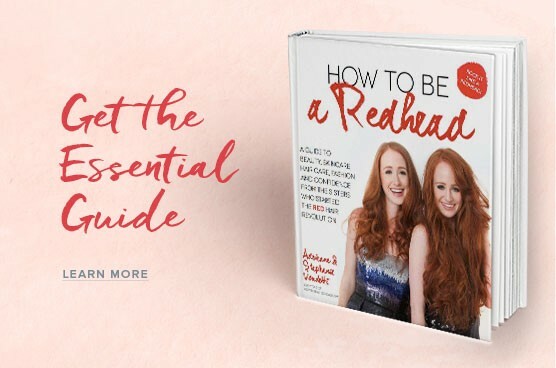 ‘Redhead Friendly’ favorites are ideal because they often come in a wider range of shades that can also be blended (depending on the seasons) to create lighter or slightly darker shades. 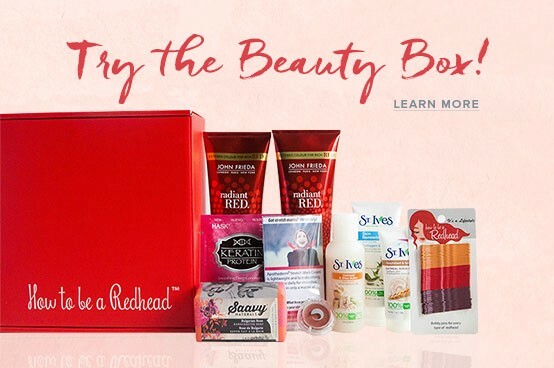 Also, powders can now accommodate a broader range of redhead skin types, even very dry skin. Pro-Tip: If you do happen to suffer from very dry skin, use a moisturizer or serum before applying foundation to make sure skin is super hydrated. After the foundation application has been applied, mist your face with a setting spray to ensure everything stays in place. For a dewy look, apply the foundation wet simply by adding an all-natural floral hydrosol (aka flower water) or plain water to your sponge or makeup brush. This foundation delivers a satin matte finish with medium to heavy coverage that is very buildable. It helps to even out skin tone and provides a seamless finish. A sheer matte finish that is more on the sheer side of the spectrum. If you suffer from more severe skin issues such as acne or rosacea this product would not suit you. It is water resistant for up to 40 minutes and contains an SPF 20, which makes it excellent for those humid days or sweaty workouts. My personal favorite. This powder graces the skin with an airbrushed look and gives a beautiful glow. It has a medium to heavy coverage depending on the application. The shine control is bar-none and I can literally wear it all day. In addition, it contains anti-inflammatory ingredients which help fight redness and reduce skin sensitivities. 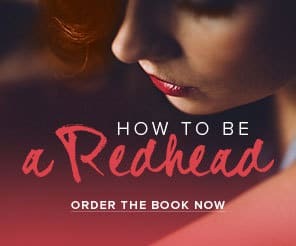 Moreover, it is amazing for redheaded skin because the shades are so diverse and it contains an SPF 15. An excellent powder for covering redness and discoloration. 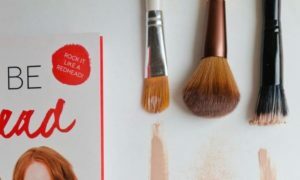 While the shade selection is less diverse than the other powders listed above, it contains many benefits such as being free of Bismuth Oxychloride, which can be a common irritant for sensitive (redhead) skin. It also has botanical ingredients that are proven to help increase the health of your skin. This foundation is great if you are looking for very full coverage. It is better for oilier skin types and imparts a natural shimmer to dull skin without looking too shiny. 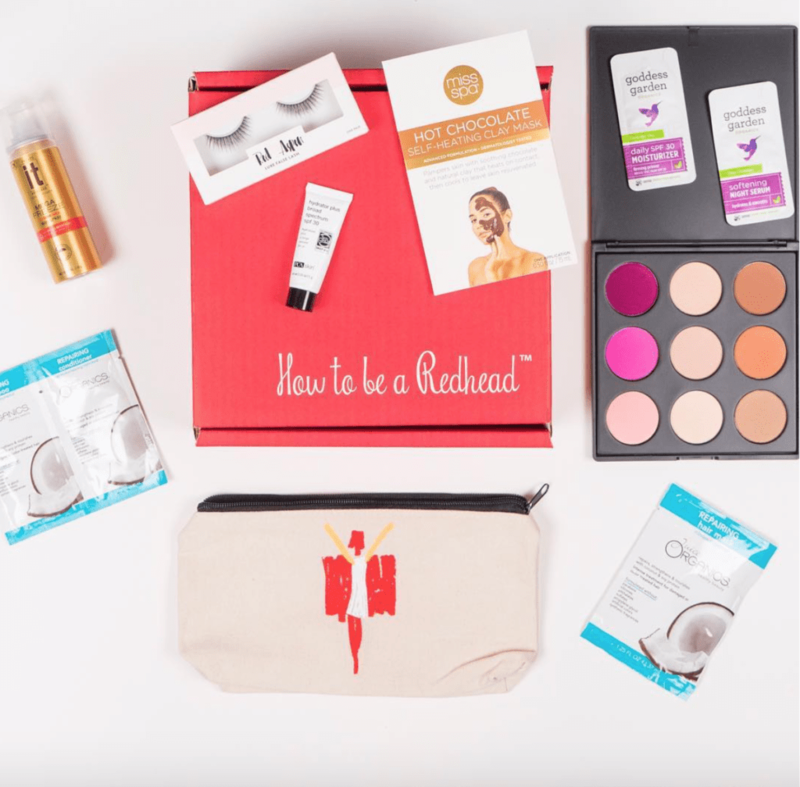 Subscribe to the H2BAR Box: A monthly beauty subscription box for redheads! Use code: REDHAIR for 15% off your order. Subscribe now!